OTTAWA — Details about the government’s new anti-racism strategy continue to be shrouded in secrecy after at least $845,000 was spent on 22 closed-door consultations across Canada. Documents tabled in the House of Commons show all the invitation-only meetings were held between October 2018 and early March in cities including Halifax, Montreal, Toronto, Thunder Bay, Calgary, and Vancouver. The last one was held in Iqaluit, Nunavut on March 4. I would love to see the “secret feedback” from these consultations. The Liberal Party’s stock in trade is hate. They’re currently conspiracy mongering on social media with a blitz warning of the growing threat posed by “white supremacy”. 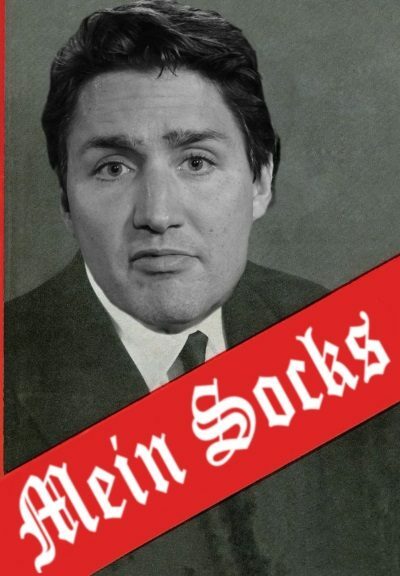 Its purpose is to fire up the LPC base with hate for anyone opposed to Trudeau and it will sell well in the last urban bastions of LPC strength. If the LPC hope to hold on to power they need to pump up their base of guilt ridden white liberals, the ususal suspect ethnic vote blocs and the SJW’s of the only industry they have actually managed to grow – Hate Mongering.